NCSC promotes youth and junior sailing and windsurfing. 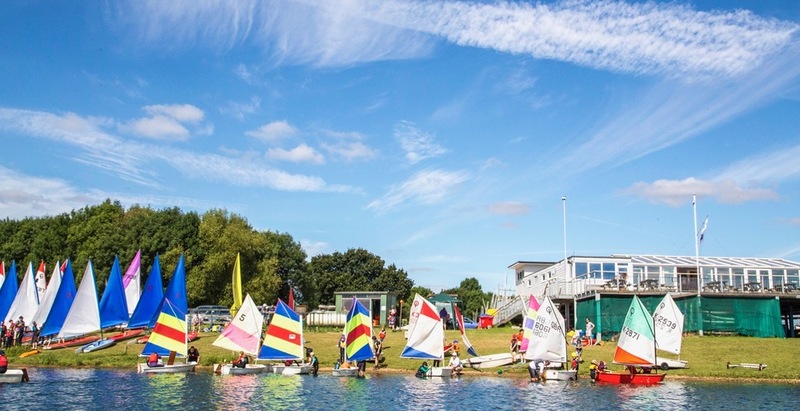 Throughout the years many of our youngsters have benefitted from the training and facilities resulting in many continuing to enjoy sailing as a sport and recreational activity as they reach adulthood, a good number have gone on to regional and national recognition. At present we have a number of RYA Zone squad members. For courses see Training. YOUTH WINDSURFING: Windsurfing on Wednesday is a time for younger members to try out boards provided by the club and to get involved with the Team 15 initiative. The club have several Windsurfing Instructors who are always keen to help youngsters. TUESDAY EVENING SAILING: The Training Section provides a race evening on Tuesday evening. This is aimed at novice, improver and junior sailors. Two races of a simple triangular course is the norm. This is an ideal session for younger members to practise their racing skills alongside the adults. Plans are in hand to provide training sessions prior to the racing and to give on the water support during it. (for both juniors and adults). There are hot snacks available after sailing and an annual 'Regateaux' which is an event not to miss! Perhaps though you just want to teach others to sail, the club is keen to bring on juniors and youths to help instruct, leading eventually to an instructors certificate. One of our youngsters (now at University) won national recognition for her work at the RYA National volunteer awards a few years ago.